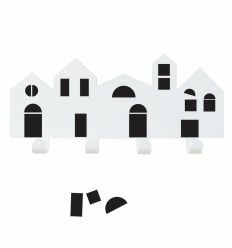 By Tresxics, village wall hook with magnetic doors and windows. 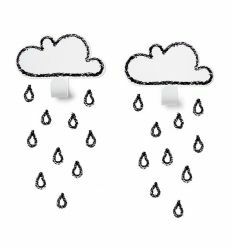 A simple and catchy decorative accessory, perfect to characterise the kid's room. Hand made in Spain. 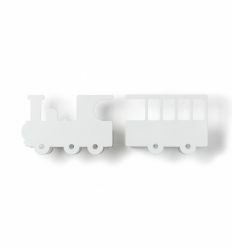 By Tresxics, train wall hanger (white). A simple and catchy decorative accessory, perfect to characterise the kid's room. Hand made in Spain. 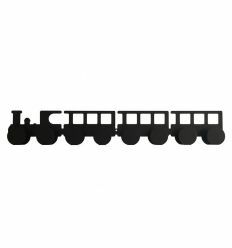 By Tresxics, train wall hanger (black). A simple and catchy decorative accessory, perfect to characterise the kid's room. Hand made in Spain. 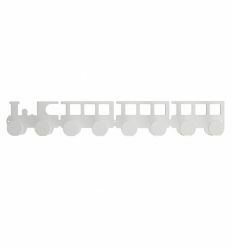 By Tresxics, train shelf made of white lacquered steel. A simple and catchy decorative accessory, perfect to characterise the kid's room. Hand made in Spain. 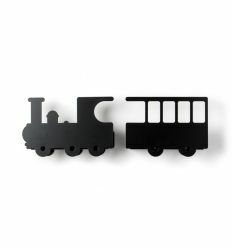 By Tresxics, train shelf made of black lacquered steel. 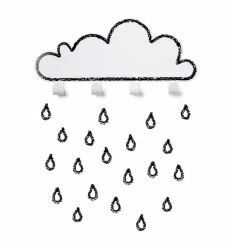 A simple and catchy decorative accessory, perfect to characterise the kid's room. Hand made in Spain. 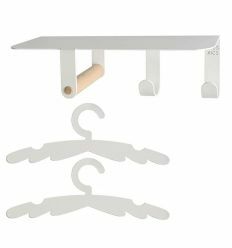 By Tresxics, shelf with clothes hangers (white) to put everyday accessories and baby little clothes. A simple and catchy decorative complement, perfect to characterise the kid's room. Hand made in Spain. 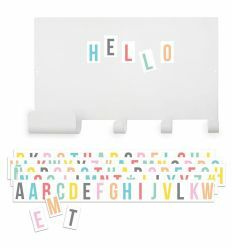 By Tresxics, wall hanger with magnetic note board in white lacquered steel and multicolor magnetic letters. 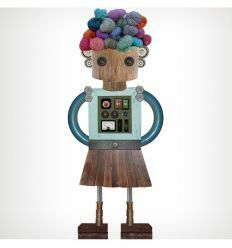 A simple and catchy decorative accessory, perfect to characterise the kid's room. Hand made in Spain. 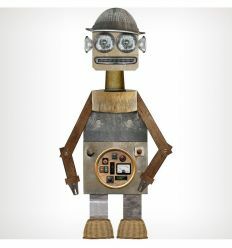 From Tresxics, robot Nic fabric wall sticker, removable and repositionable. A simple and catchy decorative element, perfect to characterise the kid's room. Hand made in Spain. From Tresxics, robot Mai fabric wall sticker, removable and repositionable. A simple and catchy decorative element, perfect to characterise the kid's room. Hand made in Spain. 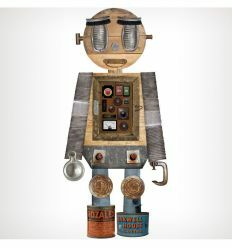 From Tresxics, robot Jon fabric wall sticker, removable and repositionable. A simple and catchy decorative element, perfect to characterise the kid's room. Hand made in Spain. 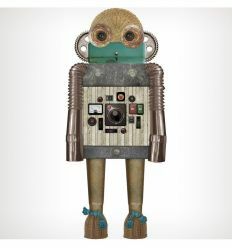 From Tresxics, robot Guim fabric wall sticker, removable and repositionable. A simple and catchy decorative element, perfect to characterise the kid's room. Hand made in Spain. 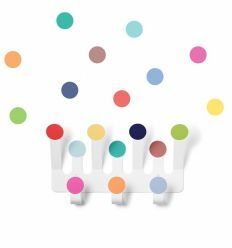 By Tresxics, multicolor dots wall hanger with seven hooks made of lacquered steel and 10 repositionable dots textil adhesives . A simple and catchy decorative accessory, perfect to characterise the kid's room. Hand made in Spain. 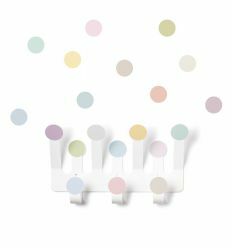 By Tresxics, pastel dots wall hanger with seven hooks made of lacquered steel and 10 repositionable dots textil adhesives. A simple and catchy decorative accessory, perfect to characterise the kid's room. Hand made in Spain.